Few producers have been able to adapt to dance music’s evolution into the mainstream the way Armin van Buuren has. Over time, he’s maintained ..
It’s hard to believe that it’s been more than three years since Armin van Buuren released his chart-topping track “This is What it Feels ..
Trance music icon Armin van Buuren has announced his next venture: a mini album honoring some of dance music's veteran hits. Entitled Old .. If you're a lover of dance music, chances are you're not hearing the names Arty and Armin Van Buuren for the first time today. 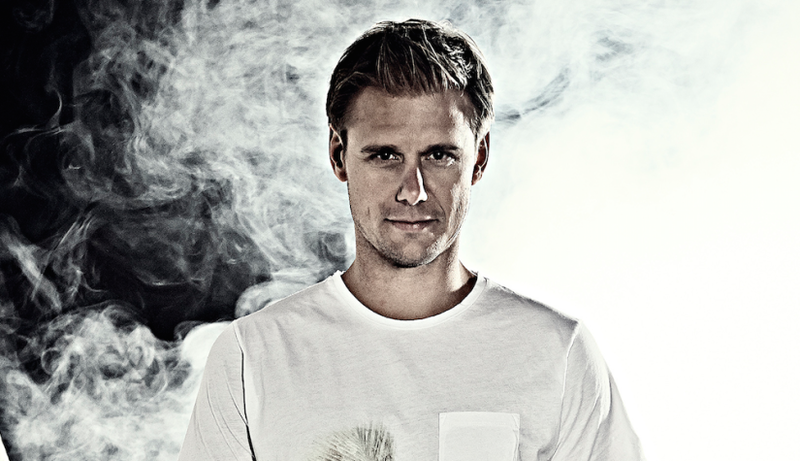 And if you love ..
Nearly two months ago, dance music king Armin van Buuren announced he would embark on his sixth artist album in the coming months. More .. Earlier this year, trance music great Armin van Buuren announced a new compilation album, A State of Trance 2015, with the release of a new single .. Ahead of his big performance at Tomorrowland's main stage, Armin van Buuren gave a heads up that he would be premiering something special ..
Ronski Speed puts an uplifting trance spin on Armin van Buuren & Mr. Probz's "Another You"
When trance music's industry leader Armin van Buuren debuted his latest work at Ultra Music Festival this year, he had fans searching for "true" .. It's Sunday. For Game Of Thrones fans, that means a full day of counting down until 9 PM when it's time to turn on the TV to HBO to watch ..
Armin van Buuren & Benno de Goeij return as Gaia with "Carnation"
It's the time of year when dance music producers are putting their greatest music forward. Joining that group are trance industry leaders Armin .. The longtime leader of the trance music community Armin van Buuren has announced he will release his next album celebrating A State of Trance ..